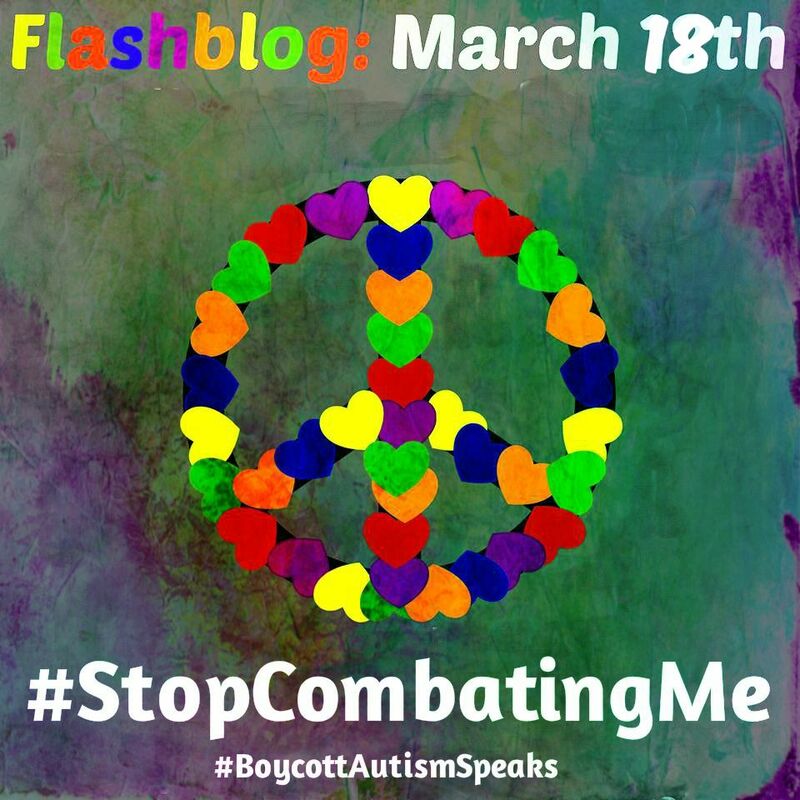 This post is part of the #StopCombatingMe Flashblog scheduled for March 18, 2014. Please visit this site to find out about submissions and to view other participating posts. 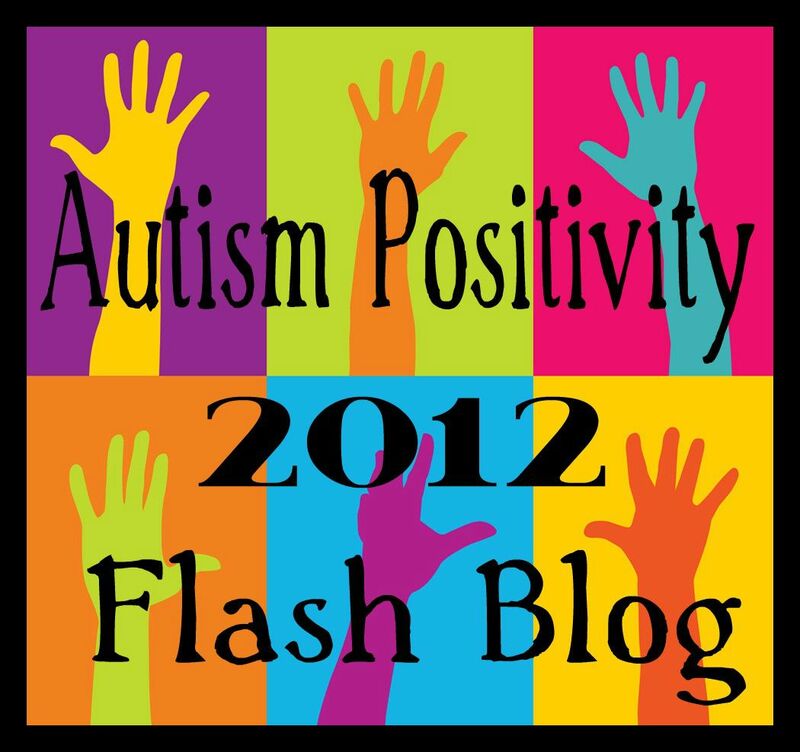 This entry was posted in acceptance, Activist, ASAN, Autism, Autism Poem, social justice and tagged #boycottAutismSpeaks, #posAutive, #StopCombatingMe, acceptance, advocacy, Flashblog, honouring, Liquid Man. Bookmark the permalink. autism is a candle ,bringing hope, fresh ideas,joy into the darkness of our world.it should be treasured, not snuffed out.my grandson,4,my eyes make things look beautiful. Ah…Thank you, Natalia. Margaret Atwood Yes! ♥ That is lovely. That is perfect!